Re: Firefox slow? Maybe when not compared to IE 8.
castman wrote: Well, IE 8 got to be really annoying. The first window from IE represents two instances and each new tab/window represents a new instance. It is highly memory consuming and there is no way, I know to turn it off for tabs. This is mostly done for crash recovery purposes though. One process is for the window frame, address bar, toolbar, and tab bar, and a second process is for the tab itself. Subsequent tabs may also open in new processes. Running a tab in its own process allows that tab to crash (for any reason) without disrupting any other tab. This was something I really liked about Opera and, to a lesser extent Maxthon. I understand why they used the previous config, but I think this is better. Firefox needs per-tab Private Browsing like Opera. There's a Firefox addon called Multifox that allows you to open different tabs while logged in with different accounts. For example, let's say I wanted to login as username1 on gmail.com on one tab, while logging in as username2 on gmail.com on another tab. With Multifox, you can do this. It's not per-tab Private Browsing, but is kind of related so I thought I'd post about it! freakazoid wrote: It's not per-tab Private Browsing, but is kind of related so I thought I'd post about it! I'd seen that before and I thought it was a tab management program and not something for managing identities. Anyway, the number in the address bar that lets you add or connect identities thing is revolutionary. I can't think of a better way to do that. Wow. Either way, thanks for suggesting. Big help. freakazoid wrote: Firefox needs per-tab Private Browsing like Opera. Works on FF20 and up. 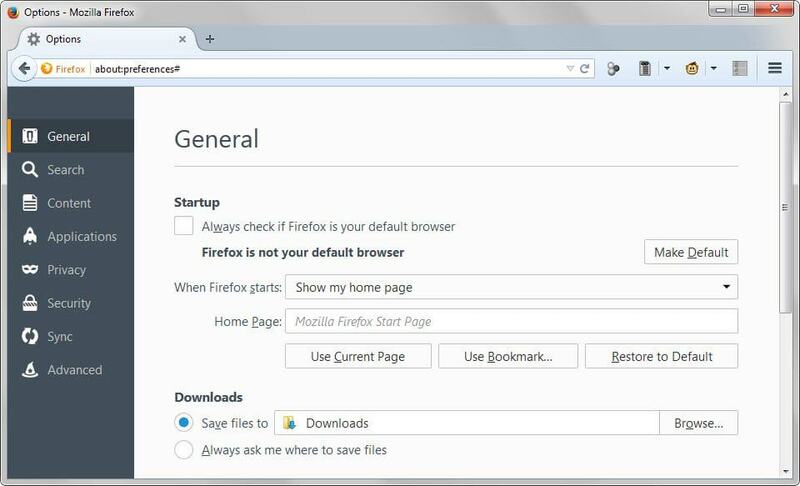 This and the Self-Destructing Cookies addon are two of the most important Firefox addons that have been released in the past decade. Another article on Multifox. This is a fantastic plugin that has made my life so much easier. webfork wrote: I've been using the Firefox PDF viewer a LOT and, while it's behind other PDF viewers with zooming, rendering, and other bits, it's also *crazy* fast and only going to get better with updates. Really? It *seemed* to work very well but I must admit not having done any tests. I might see if I can get Sumatra plugged in and make it work with that PDF switcher. [url]http://airfox.sourceforge.net/why-airfox/[/url] author wrote: Airfox is the only browser that has a modern and useful environment, supports all of the famous plugins (like Flash and Java), and is very fast, free and consistent. Download latest Airfox release (currently v1.8') from http://airfox.sourceforge.net/download/. They FINALLY updated the Options menu to work inside the browser -- similar to the plugins/add-ons menu rather than as a separate window, which I think works better. ... I still wish they'd integrate the Add-Ons menu to keep it all in one place. Also they need to switch the "Options - Applications" icon and the "Apps" that point to Firefox Marketplace. Very confusing.